While your kids may not be interested in learning basic math skills, when the SESAME STREET'S Count is involved, but they'll be learning Calculus by the end of the week! 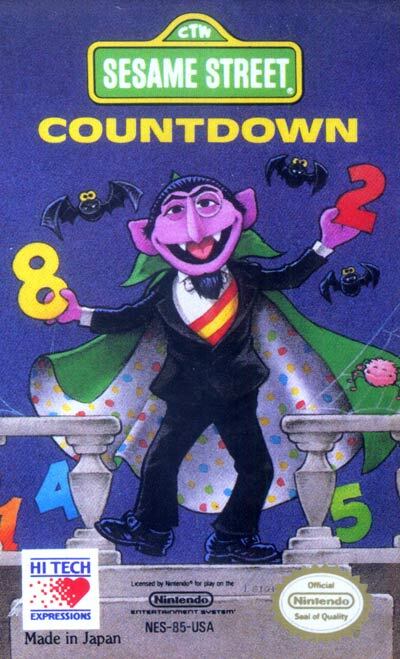 In SESAME STREET COUNTDOWN, join the Count as he leads your little ones on a number adventure that's both fun and educational. There are eight unique worlds, each focusing on a different set of numbers. Every game starts with the Count introducing the number of the day, and then helps players find groups of objects that match that number. And with two gameplay modes and several bonus modes, your kids will be counting like crazy.